MELBOURNE TAP DANCE - Performers and CLASSES IN MELBOURNE. Welcome to your Melbourne Tap Dance community! Congratulations on finding the ideal place to take part in tap dance classes at a level that suits you! CLASS PRICING here. To get started, contact us today! 730pm Advanced level - Open. Performance choreography & advanced techniques. 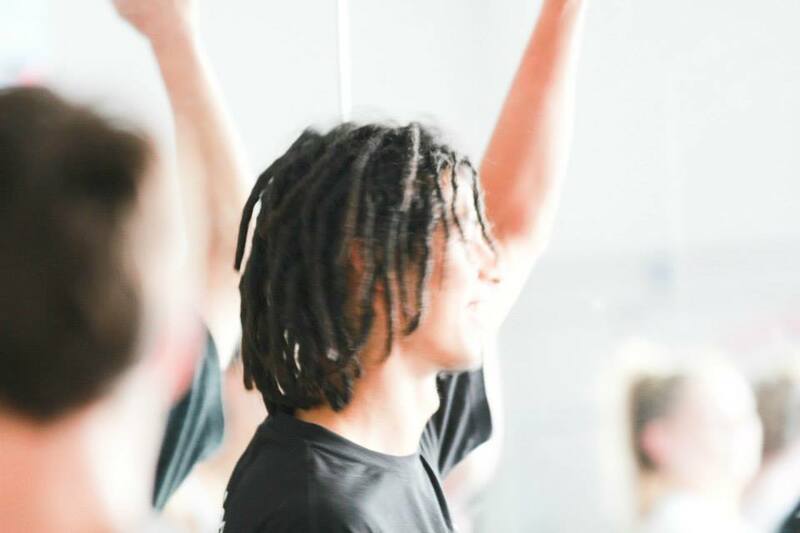 With years of expertise, international training and experience, we look forward to sharing everything we can with you in our tap dance classes around Melbourne! Tap shoes are not required to begin; just wear comfortable hard soled shoes and dress however you like! Introduce yourself! What would you like to achieve / gain?